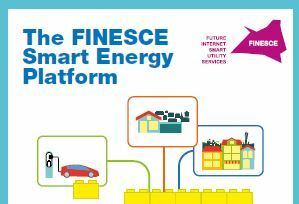 Learn how the FINESCE trial sites utilised FIWARE and built a joint Smart Energy Platform. Get your free download of the brochure here! 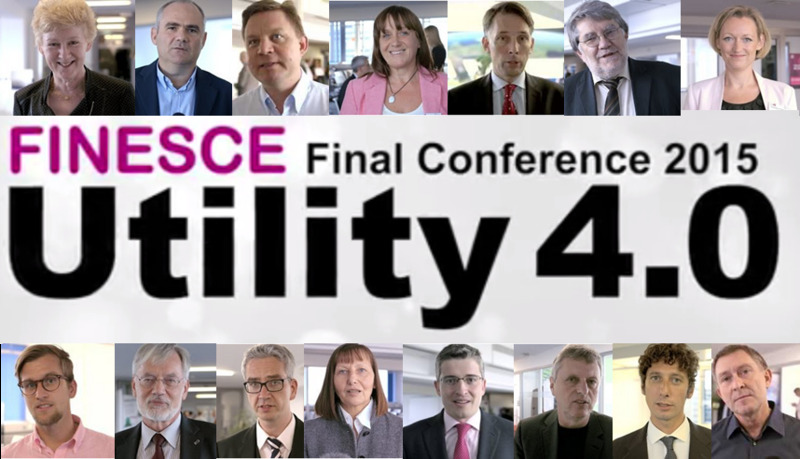 Review: FINESCE Final Conference "Utility 4.0"
On the 15th and 16th of September 2015 the FINESCE Final Conference took place. 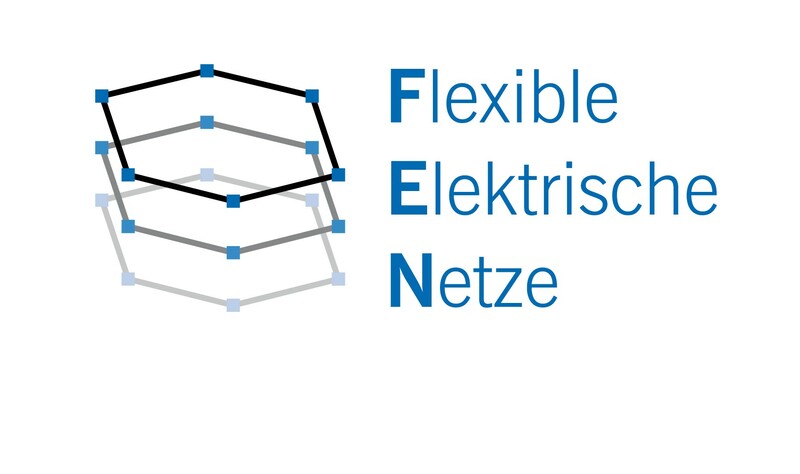 Under the heading “Utility 4.0” around 100 representatives from the energy and the ICT industry, from the research and the public sector met at the EIT Digital Node Berlin to discuss about how Future Internet components enable the Smart Energy system of tomorrow. 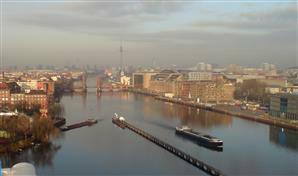 This video blog gives you interesting insights into the topic of smart energy. Different interview partners talk about their ideas and visions of the future energy system.